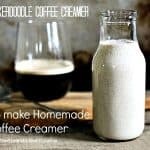 You need to know How to Make Homemade Coffee Creamer. Why? Because this Snickerdoodle Coffee Creamer is light years better than the stuff from the store and it’s eons better for you, too. 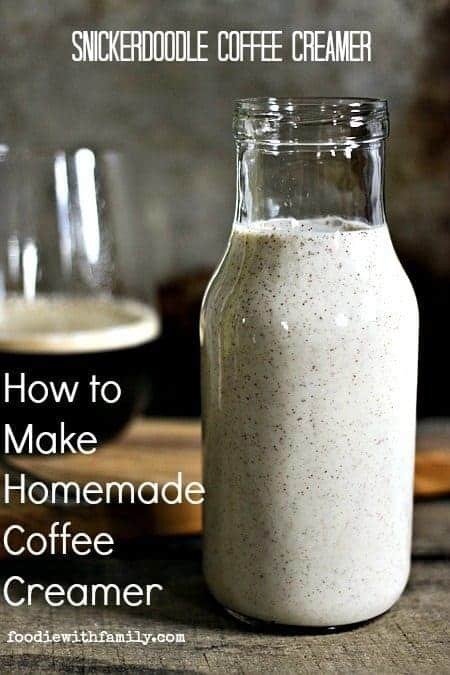 Learn how to make homemade coffee creamer and your tastebuds AND your body will thank you! When I think of my mom I think of laughter, piano music, and absolute, one hundred percent unwavering devotion. My mom would do anything for me and I have lived my entire life knowing that. That is a pretty solid comfort right there, friends. For as far back as my memory goes, that meant my mom nourishing people’s spirits and bellies. I also think of coffee because my mom and coffee? They’re inseparable. She is legendary in the family for the strength of her arm wrestling skills and legendary amongst all who know her for the strength of her coffee. Rumour has it that she once unintentionally caused a panic attack in the son of a friend who was unfamiliar with the fact that her coffee was strong enough to stand a spoon in upright. Poor teenager drank the coffee and broke out in palpitations and a cold sweat. Luckily for him, my mom is a nurse and a good one, too. My mom has another little quirk about her coffee aside from her lifetime ban from making coffee at the office because no one else can drink her coffee. She loves it -LOVES IT- in weird little cups and bowls. I hardly ever see my mom drink coffee from a ‘proper’ mug. It’s almost always in what she refers to as “Wabi-sabi” cups or sometimes even sugar bowls. I also think of scents when I think of my mom. She’s an avid wearer of essential oils, but back in the day when she didn’t have two nickels to rub together, my mom would dab vanilla extract behind her ears and on her pulse points in place of perfume oil. Maybe this accounts for why I love vanilla so very much and why I associate vanilla with comfort. So when I was contacted by McCormick to participate in their “Flavor of Together” program and asked to make a recipe for Mother’s Day using their vanilla, sharing How to Make Homemade Coffee Creamer was a natural choice to honour my mom. While she’s phased out drinking creamer in her coffee, she drank it in every one of her multiple daily cups when I was growing up. It just plain reminds me of her. While vanilla coffee creamer is nice, I opted to make Snickerdoodle Coffee Creamer because my mom’s mom -my beloved Grandma- is forever indelibly linked to snickerdoodles in my mind. Cinnamon, vanilla, and sugar all together like my grandma, my mom, and I: Not that I’m sweet as sugar, but the connection between the three of us IS. McCormick’s Pure Vanilla Extract has been one of America’s essential baking ingredients for more than a century, and for generations, vanilla extract has been a key ingredient in recipes passed down from moms, grandmas, aunts and more, whether it’s for perfume or for cookies or a blog post on How to Make Homemade Coffee Creamer. 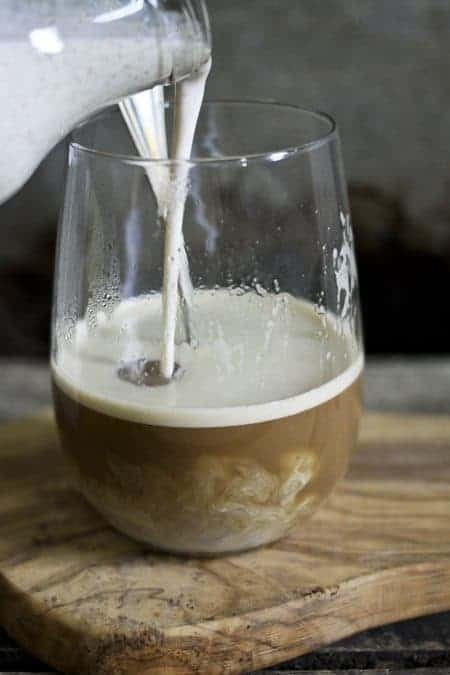 You can make this as indulgent or as lean as you’d like by choosing regular, fat-free, or vegan sweetened condensed milk and whole, 2%, 1%, skim, almond, soy, coconut, hemp, or WHICHEVER milk you like best. Just keep in mind that the expiration date will follow the expiration date of whichever milk you choose so label accordingly. Only use PURE vanilla extract in this recipe, folks. Imitation vanilla has no place here. Whisk all ingredients together for 1 minute or until everything is evenly combined and the cinnamon is clump-free and flecked throughout the mixture. Pour into a jar with a tight fitting lid and store in the refrigerated marked with the expiration date (the expiration date of the milk that went into the mixture.) Add to coffee, tea, or hot milk. Disclosure: This post was sponsored as part of McCormick’s Flavor of Together program is a yearlong initiative to share 1.25 million stories about how flavor both unites and defines people across the globe. All opinions and photos are still from me alone! You mean this tastes super good AND is super easy to make!!?? Game on!!! This is beautiful writing about your mom. 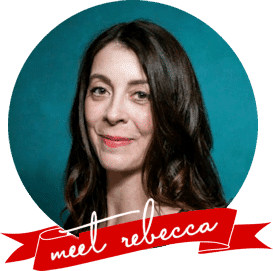 I feel like I know her–and love her, too! As for the recipe, well, yum! 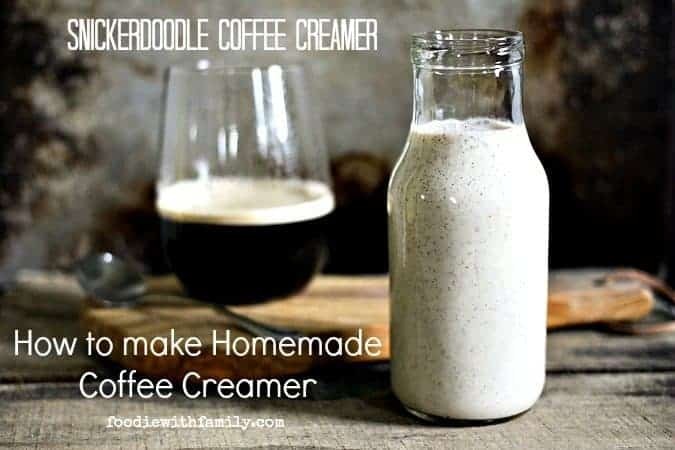 Homemade coffee creamer has been on my list to attempt but I have been too intimidated to try. I’m so glad to know someone I trust recommends it! Thanks for the boost of confidence. PS I love the vanilla extract behind the ear trick! I may have to try it sometime. Man, that DOES sound delicious, but it defeats the purpose of my non-dairy chemical creamer. (the non-dairy part). Out of curiousity, have you ever experimented with something like this using, say, nut milks or other non-dairy “milks”? Either way, I’ll remember this one for my dairy-digesting friends. 😀 I know the tastes, I indulge now and then even if I shouldn’t. Absolutely! I made a batch with unsweetened coconut milk and vegan condensed milk… Perfectly delicious! Well that is easy enough! I’m usually just a 1/2 and 1/2 girl, but this sounds soo good! I’m a “full fat” kind of girl, but might make a lightened-up version for my aunt and uncle when they visit. I love experimenting with different coffee creamers. This sounds delicious! I like to have a fun sweet coffee creamer for my “dessert” coffee! So happy to see this post today, as I read an article yesterday about how bad the pre-made creamers from the store are for you! Will be making this today. Thanks! This sounds AMAZING! Definitely will be trying this. Might be I have found a new coffee creamer for my coworker and myself for work. Love this idea! My best friend is a Snickerdoodle fanatic. Can’t wait to make this for her. this whole story is lovely, just lovely. thank you. and YUM! This made a fantastic iced coffee on this lovely spring day!! Just made this today with a snow storm going on. It’s delicious and easy. While sipping my coffee and watching the snow come down it makes the day much better! Thanks for the recipe! I’ve been having a taste for sweet coffee lately. Think I’ll throw some of this together for the cold-brew in my fridge! This looks absolutely amazing. 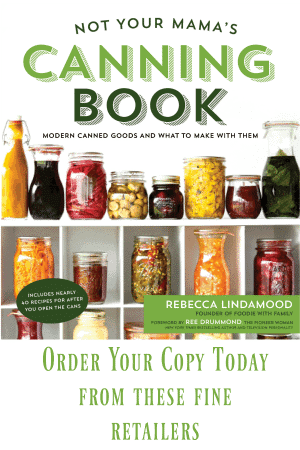 All the other recipe’s I’ve seen skipped the sweetened condensed milk,and I have all ideas that that was the problem. I’m very excited to try this. Hi Danielle- It should last as long as the expiration date on the milk you use to make it! I haven’t tried freezing it, Ronda. If you do, please check back in and let us know how it works for you! Have you tried using chai mix or chai spices in any of your creamers? I have! It’s delicious! Have you tried it? I haven’t, I was hoping to get someone else’s take on it before I tried it. I will try it now! This reminds me a little of the sweetness of Mcdonalds specialty coffees. I added a little heavy cream to the mixture to fix. Cinnimon will sit on top after mixing. Not for me. Looking for the same flavour and texture of store bought. This would be a nice winter mix. Can I use heavy whipping cream? I think that’d be lovely! Hi Jennifer- Is there any particular reason you’d rather make it with evaporated milk? It’s a completely different product than sweetened condensed milk. Evaporated milk is simply milk that has been cooked down to thicken somewhat and reduce the overall water content. Sweetened condensed milk is milk that is cooked down with sugars to create a pourable confection. This is fairly good, but you love real vanilla extract, great your rich, I’m not I use artificial vanilla, it’s at least 50 % cheaper. Thank you. If you know someone visiting Mexico ask them to pick you up some. Mexican vanilla is the best and fairly inexpensive in Mexico. Cost me $14 CDN for a jug that lasted me almost 4 yrs. This is a good creamer, but I think I’ll use less cinnamon next time. I mixed it thoroughly and even shook the jug, but I still had a big mouthful of cinnamon when I went to sip my coffee. Hey Sarah- I know some folks are a little sensitive to sweetened condensed milk (including one of my best friends), but I am not sure if that’s what is going on for you. If you grab a brand new can of condensed milk and try a sample of it and it still tastes metallic, then you’ll be able to isolate it. If, on the other hand, it tastes fine, maybe it was that one batch!